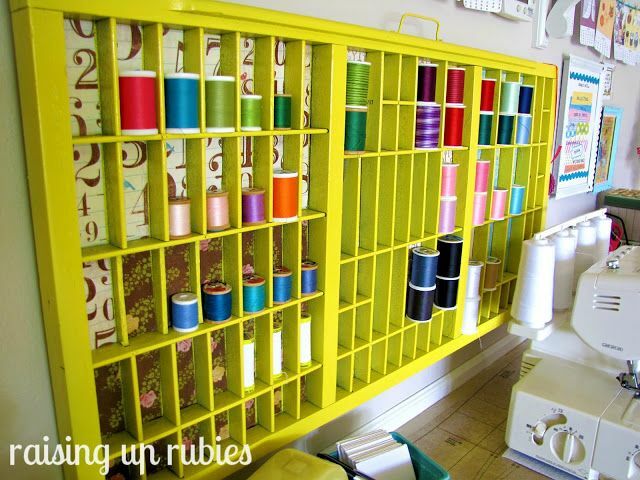 A few months ago, a client asked me to help organise her sewing room. She had just moved into a new house, and needed help setting up the space. In order to come up with an exciting plan for moving forward, I did quite a bit of online research. I was looking for spaces that were not only beautiful, but could also be achieved without spending a lot of money. 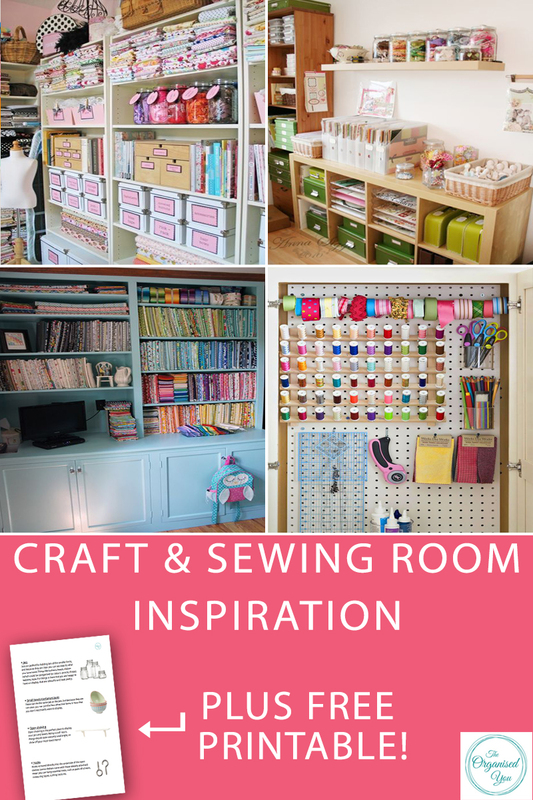 Here's some of the amazing inspiration I came across for organised, top-functioning and beautiful craft and sewing spaces! 1. If you are lucky enough to have a great big space or even a whole room dedicated to crafting or sewing, take advantage of wall space by utilising sectioned shelving above, and organised drawers below. 2. The different storage solutions used in this space give it a creative and interesting vibe - glass jars, baskets, magazine holders, plastic and paper boxes, bowls and even mini-suitcases! Having a cohesive colour theme keeps it from looking too cluttered. 3. I love a good label (like the ones I used in our fridge, or the blackboard labels in our pantry) so the space below is a winner in my books. Everything is sorted, categorised, labelled and organised! Having the fabric on display makes the space even more bright and colourful. 4. I often see this Ikea Raskog trolley being used in craft rooms. It's the perfect item for containing the bits and pieces that come with crafting or sewing, and because it's on wheels, you can take it into another room to continue working or the kids can use it. Nothing like portable storage! 5. You don't need an entire room to have a craft or sewing space - this closet makeover shows how to turn a small nook into the perfect creative getaway. 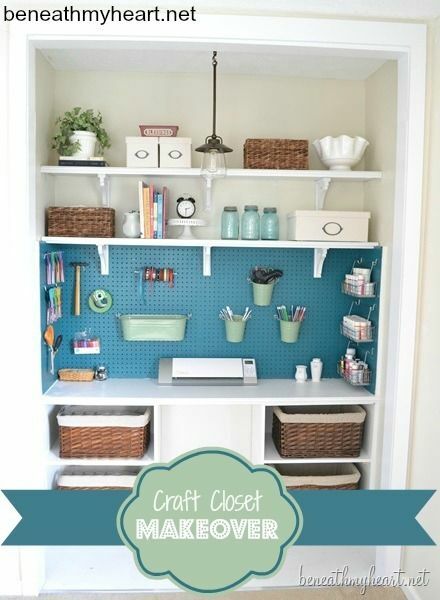 Floating shelves and fitted pegboard keep everything at arms reach. 6. The Ikea Expedit unit is a popular choice for organising and sorting various materials. Using different storage options, textures and colours allows you to put your own personal touch on the space. 7. This room from Honey We're Home is my favourite use of the Expedit - so bright and colourful!! Megan decorated most of the boxes herself, either by painting or covering with pretty paper, making this type of storage a cost-effective option. 8. How to store your thread collection? Pegboard or dowel are great display options, and keep everything well organised and colour coordinated. 9. I love the look of a big collection of folded fabric on display - it really adds to the creative feel of the room. 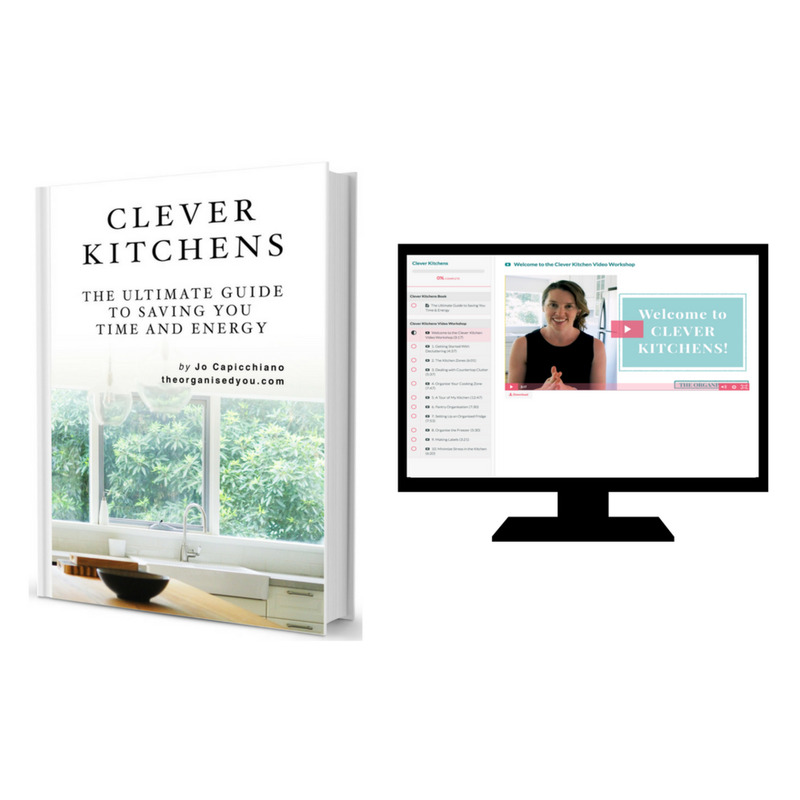 If you've got a smaller stash, it might look better neatly stacked in a cupboard or dresser. 10. This space from Raising Up Rubies is definitely my favourite. Granted, Jaime has a huge space to work with! 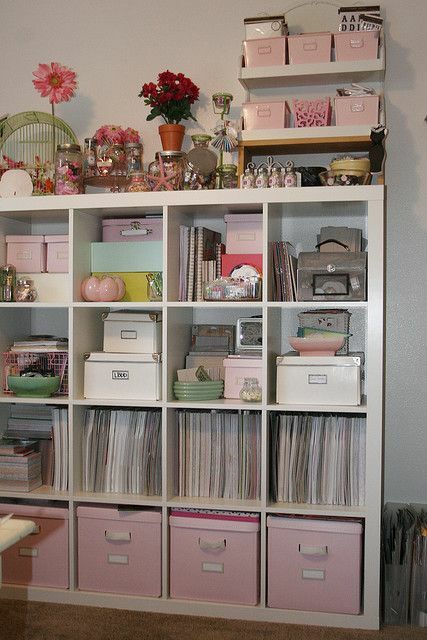 But she has so many cute and creative ideas that could be easily adapted for any space. I love the different coloured baskets, the bird cage displaying fabric, glass jars holding ribbon and wool collections, the cute labels on the file holders, colourful embroidery hoops, art supplies for kids, and innovative way to display thread. So much crafty and organising goodness going on here! 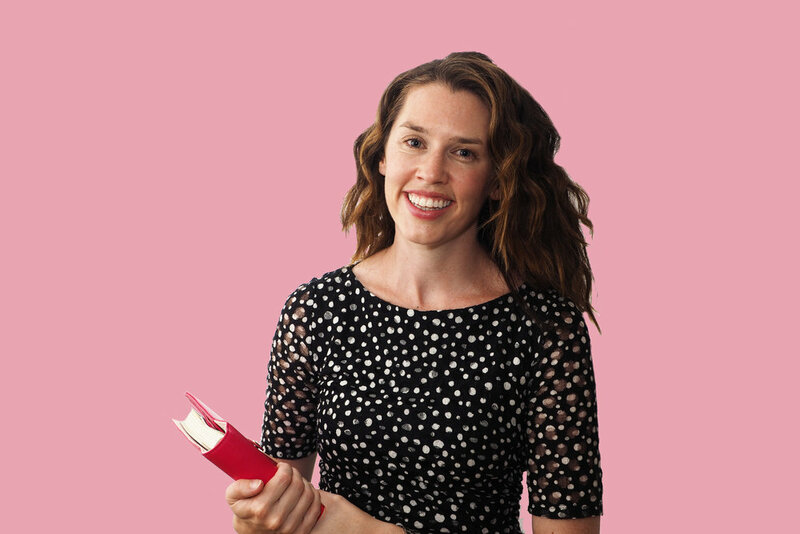 Newer PostWhat does a personal organiser do?